MAP02 presents the research by 18 architectural institutions in which they mapped the state of the urbanist practice in their region. One of the conclusions is the lack of expertise. Furthermore, there are signs of a difficult transfer from top-down to bottom-up approach and the consequences of the crisis in the building industry. In the framework of the architecture policy, the Creative Industries Fund NL therefore developed a (grant) programme for urbanism. The programme consisted of a grant programme for urbanism and an additional programme. 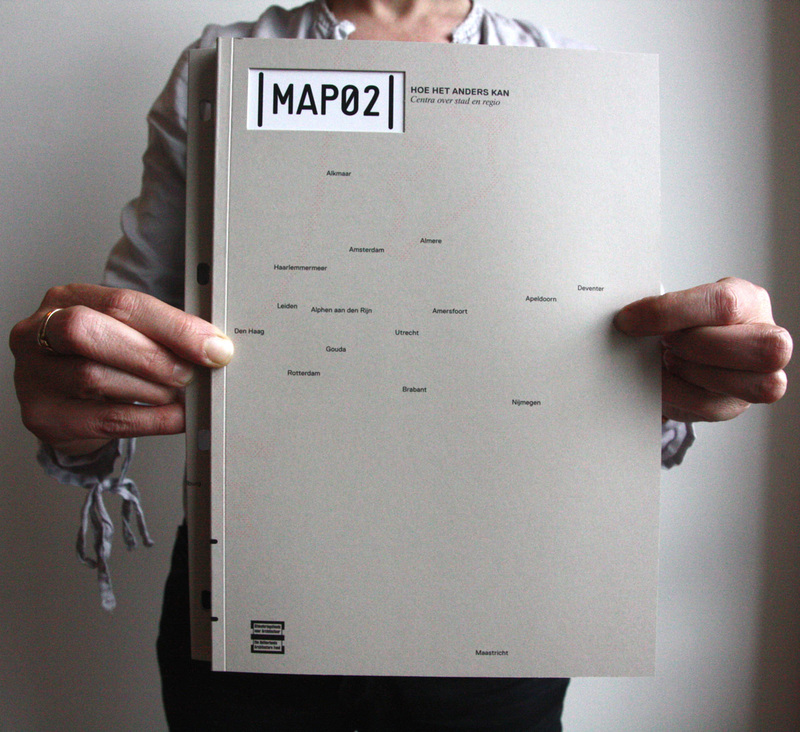 MAP is a series of workbooks which guided the Urbanism (grant) programme. One or more examples of the publication can be ordered at the Creative Industries NL. Send your name and postal address tot info@stimuleringsfonds.nl.